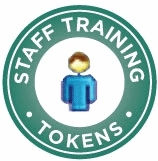 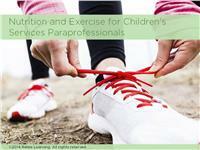 This category contains training's for paraprofessionals working with children in a variety of settings. 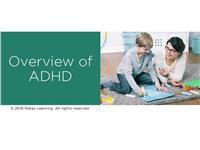 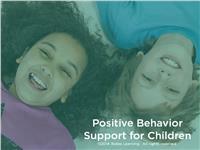 Course offerings include key information regarding positive behavior support, overview of common mental health disorders, nutrition and exercise, medication management, ADHD, and suicide. 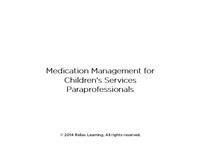 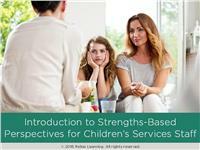 By taking these training's, paraprofessional staff working with children will deepen their understanding of the best practices they need in order to provide the best possible care for those they serve.